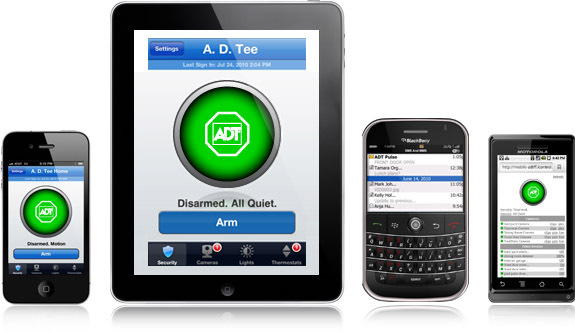 ADT has been providing home security since 1870, making them the oldest player on the market. As a result, they now serve over 6 million consumers in its network. It's safe to say they are one of the first companies that took a serious look at the home security industry in order to provide a reliable home security system for consumers. 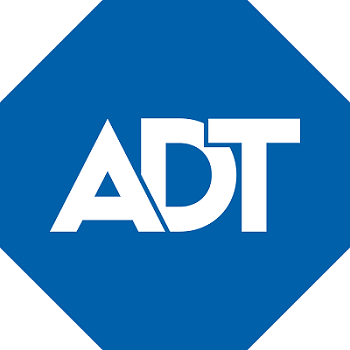 ADT will provide any of their customers with a Homeowner's Insurance Certificate that will confirm the level of monitoring you are being provided. 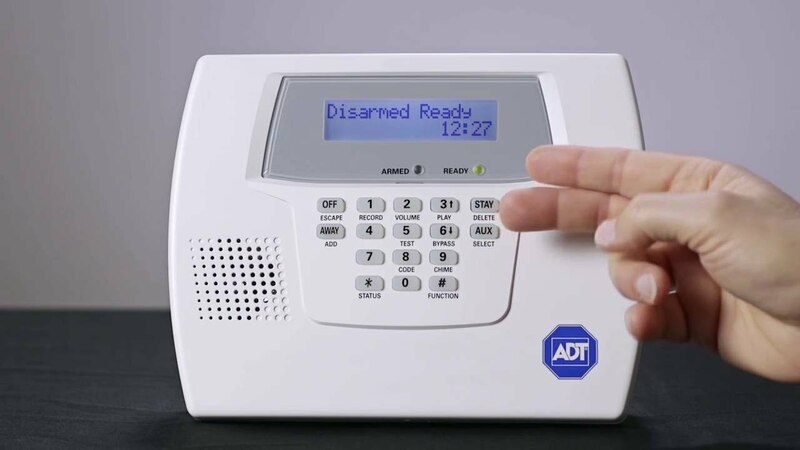 This could serve to lower your insurance premiums as most insurance companies recognize that ADT's reliable home security system significantly lowers your risk. With CellGuard in place, cut lines, fallen lines, storms, accidents, or any other communication provider issues can never compromise your home's security ever again.